I believe personal wellness is the key to a fulfilling life. Through physical, environmental, and financial wellness we can change our world. Did you know that just one product in your home could be a detriment to your health? Healthy Living should be easy and affordable for everyone. 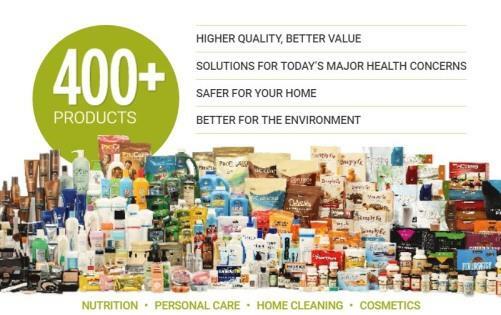 Melaleuca is an Online Shopping Club and the Manufacturer. Our niche is natural/nontoxic products. The best of science and the best of nature. Healthier Products your family will love. Simply Switch Stores. Same Dollars, Better Spent! had a product liability claim. 3. Unique, Highly consumable products. Over 400 products with higher quality and safer ingredients. 5. High Reorder Rate – 96% of people who ordered last month will order again this month. Click my photo to join!